Offering you a complete choice of products which include grape seed extract, omega 3 fatty acid, saw palmetto oil, dha oil & powder and beta carotene oil and powder. In line with patrons variegated needs, we bring forth an impeccable collection of the Grape Seed Extract. 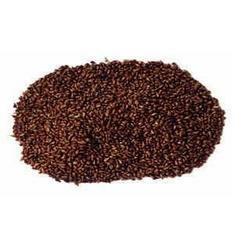 These products are developed at ultra-modern manufacturing unit using the excellent quality seeds and advance machinery in tandem with industrial defined guidelines. Being a quality centric firm, we assure our patrons that these products are first-rate on count of freshness. 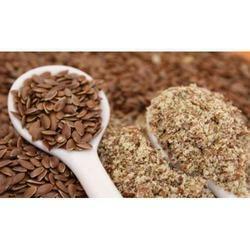 In sync with the market development and client's desire, we are offering fresh quality Omega 3 Fatty Acid. The offered fatty acid is derived from vegetarian and non-vegetarian sources by our adroit professionals in sync with industry norms. We utilize premium quality packing material for packing of this fatty acid to preserve its purity and facilitate safe delivery. 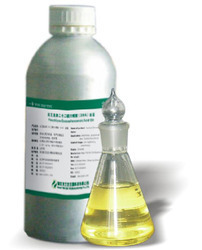 Besides, clients can avail this fatty acid from us at nominal prices. 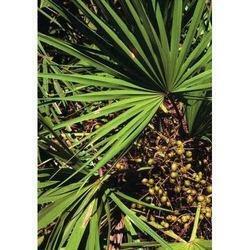 As a quality driven enterprise, we are engaged in providing a high range of Saw Palmetto Oil. We are the active, business-oriented company, ranking amid the utmost entities in offering an extensive spectrum of Dha Oil and Powder. 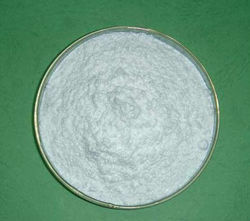 The offered product is developed under the visionary leadership of skillful personnel using high-grade material and advance techniques in tandem to set industry guidelines. Apart from this, we are offering these products in standard as well as modified forms. 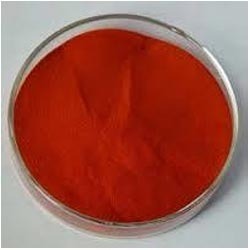 As an intense pigment, Beta-Carotene finds widespread use as a colorant in food, beverage and pharmaceutical applications.